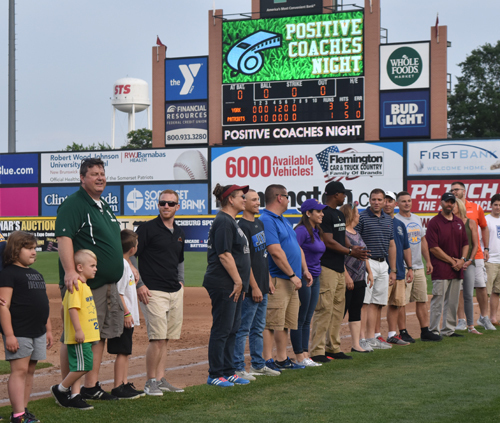 The game features Positive Coaches Night at TD Bank Ballpark. 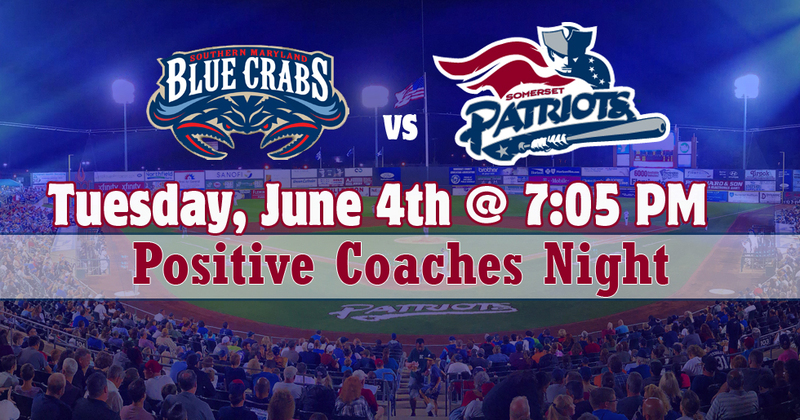 The Somerset Patriots will honor coaches that have made a difference at all levels off sports. 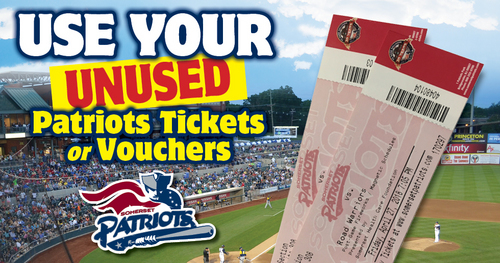 Coaches will be recognized in a pre-game ceremony down on the field beginning at 6:30 pm.